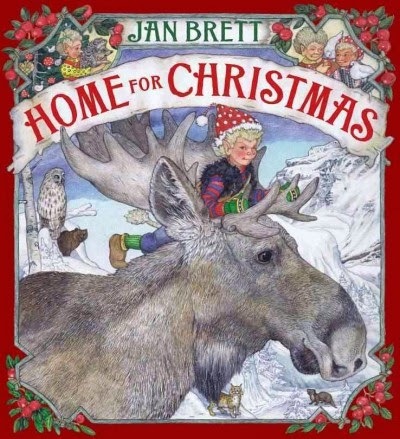 Jan Brett's book, Christmas at Home, is written in Sweden where Rollo, the troll, decides to leave home so he doesn't have to do his chores. He travels from animal to animal and enjoys his freedom, until he finally realizes he misses his family. He returns home just in time for Christmas. 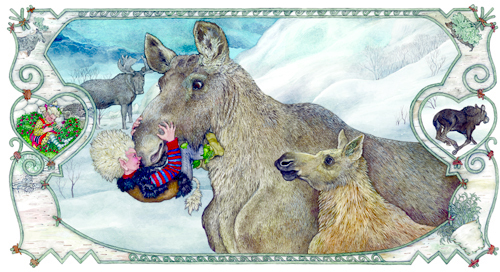 All the animals in the story are native to Sweden--so I decided to make a project out of writing a nonfiction companion book to Christmas at Home. 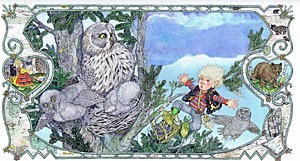 The very first animal Rollo intrudes upon is the grey owl. The flat face of the owl acts as a large speaker collecting sounds and transferring the sounds to the ears. The owls can even hear animal underneath the snow! This video from National Geographic is a perfect example of their snow plunging to find their prey. Rollo being pushed out of the nest. 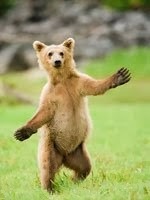 Although Rollo enjoys being with the bears, he soon realizes he can't keep up. 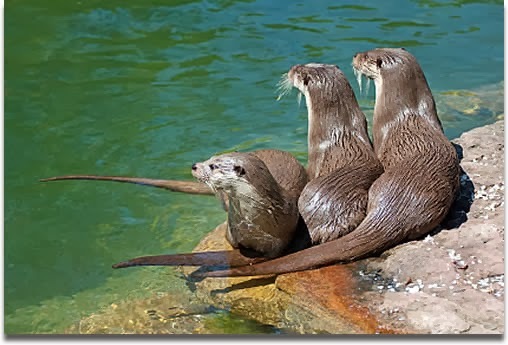 Then when he is attacked by bees, he comes upon an Otter family. 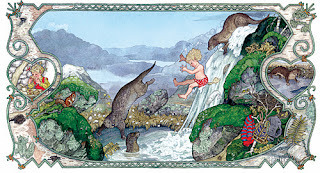 Here he loves playing with the otters. They swim, slide, and jump in the river. Rollo playing with the otters. Rollo leaves the otter family when the water turns cold. I found this fun youtube video of river otters in Yellowstone. 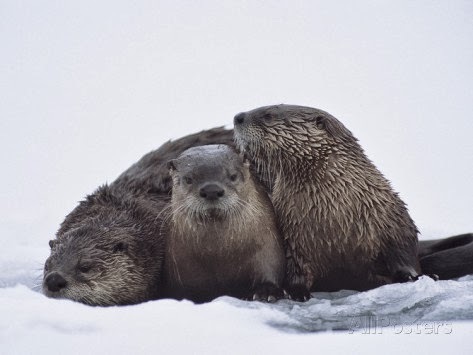 Not Sweden, but it still shows how much the otters love the cold icy weather! So Rollo moves onto live with the lynx. Rollo has a great time playing with the lynx in the snow, until he notices that the lynx seems a little hungry, and looks at Rollo as his next meal rather than a playmate. Rollo quickly moves on and tries to find another home. Eurasian lynx running in the snow. The above photographs were taken in Sweden! You can find a beautiful write up of the photographer's day here. Did you know that the Eurasian lynx is the largest lynx of its species. It's no wonder Rollo left as soon as he was in danger. 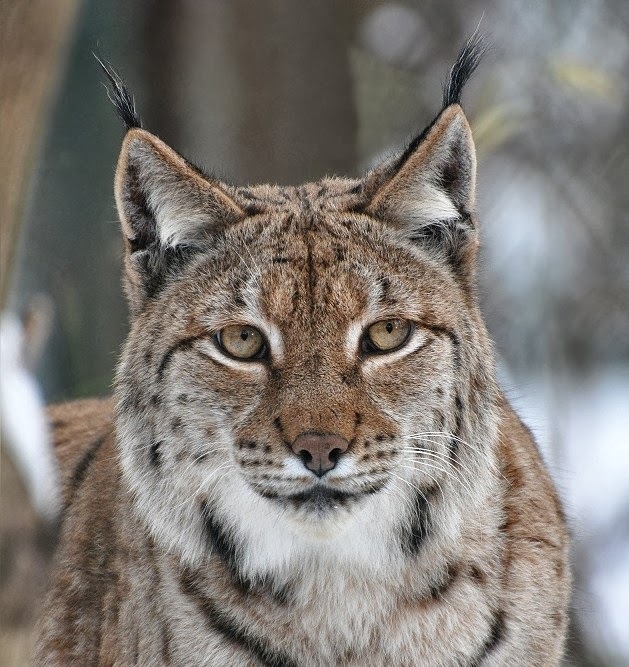 Wikipedia has a nice article of the lynx here. Another resource on the web is Sweden's travel web site. I loved reading about the different animals of Sweden. You can even plan vacations where you try and see the different animal of the north! 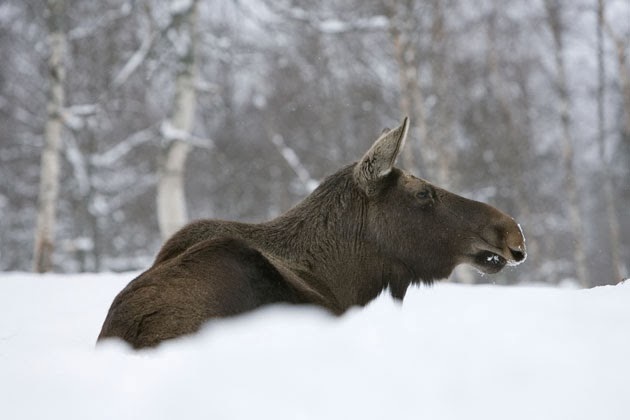 After Rollo escapes the lynx, he finds a home among the moose. While he is with the moose, he starts to miss home. He makes it just in time for Christmas. So as part of our Winter Vacation, we are going to write a nonfiction companion book for Jan Brett's Home for Christmas. Our first step is research! I made these fun graphic organizers for each animal. I can't wait to learn more about these amazing creatures! 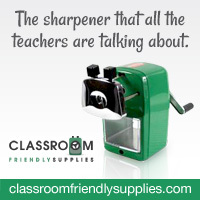 If you want your own graphic organizers. You can get them from my google drive. If you have a list of multiple users that you need to send transactional messages from your website or application, you should look for a quality SMS API provider. This will allow you to send unlimited messages across a range of networks worldwide in a short period of time. هناك العديد من أنواع الآفات المختلفة وبعضها فقط يخلق مشاكل صحية في مجتمعات السكان الأصليين. وسيتم وصف السيطرة على هذه في هذا الفصل.